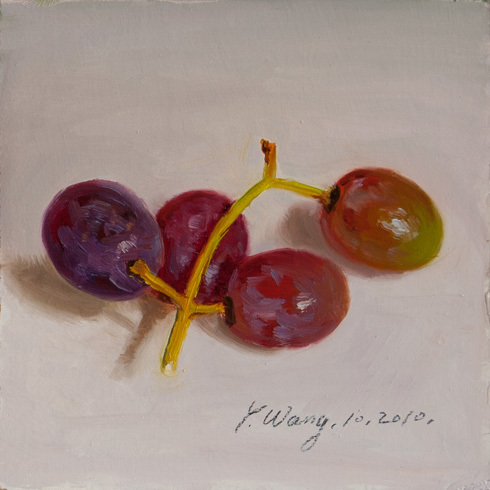 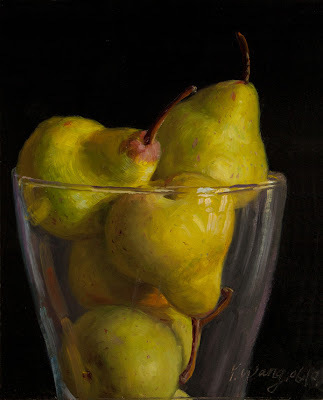 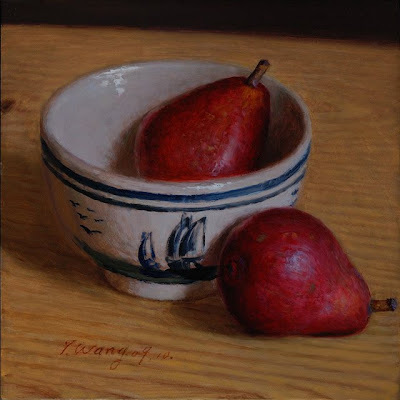 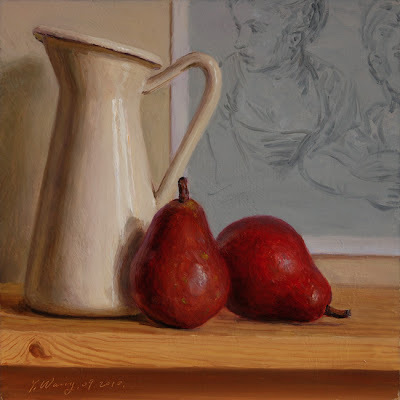 still life with red pears, 10x10 in. olives in a bottle, 3.5x8 in. 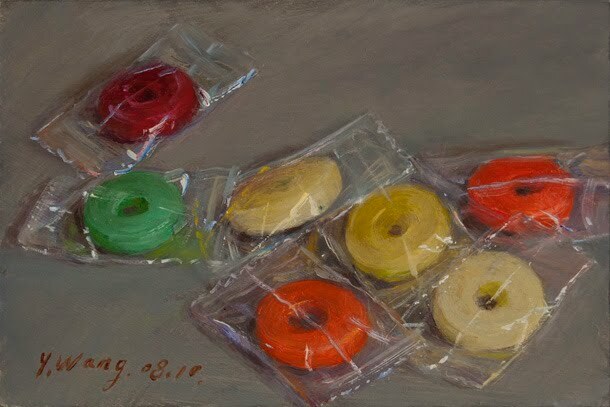 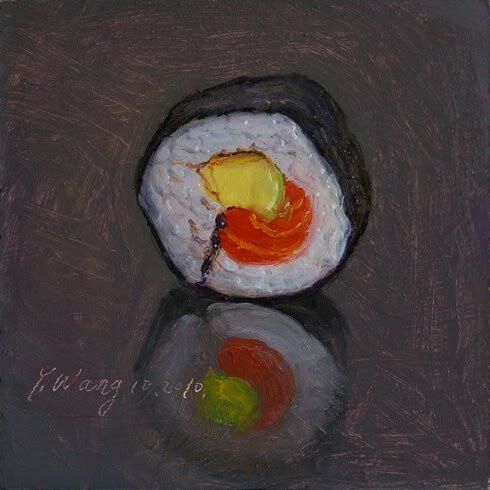 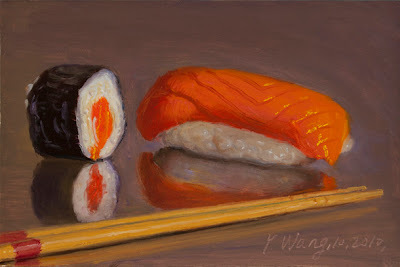 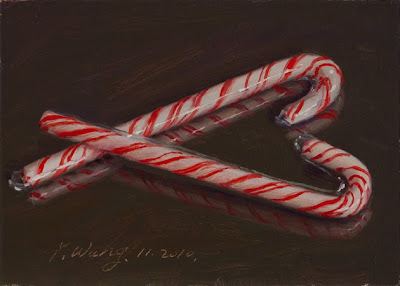 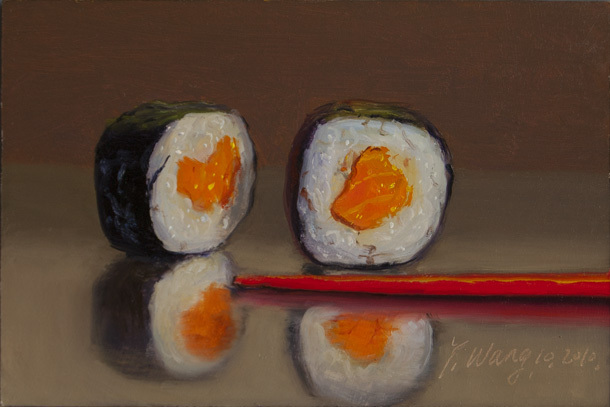 sushi with red chopsticks, 4x6 in. 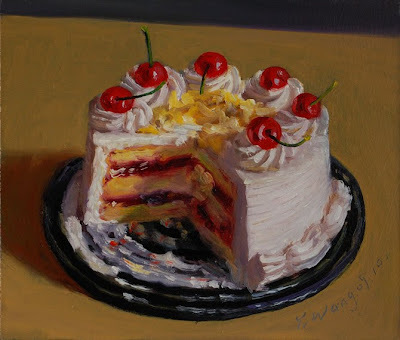 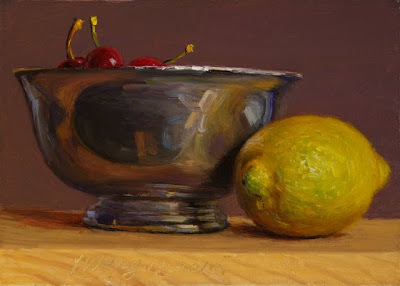 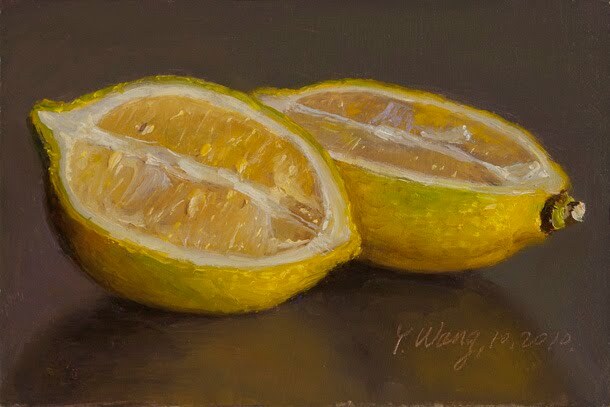 still life with lemon and cherries, 5x7 in. figs in a bowl, 6x7 in. 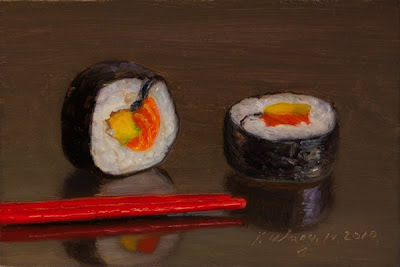 sushi with bamboo chopsticks, 4x6 in. 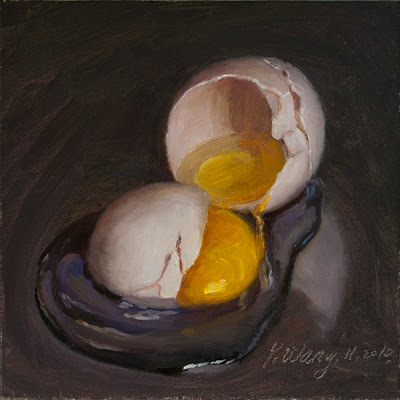 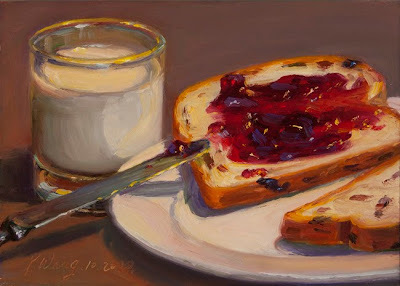 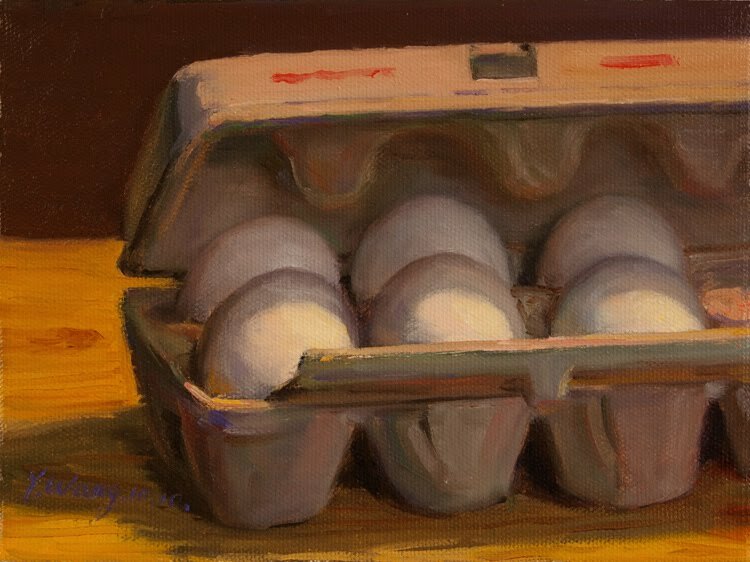 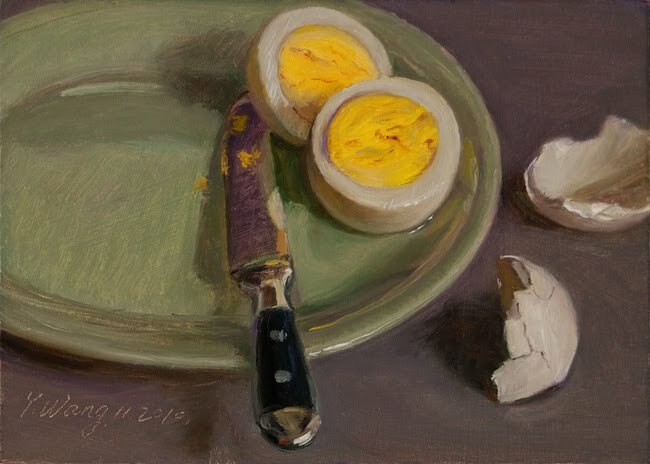 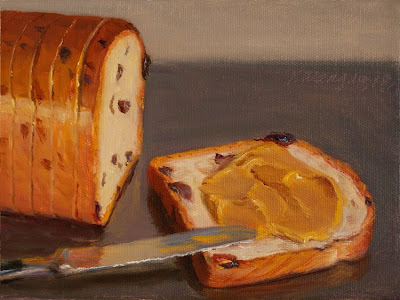 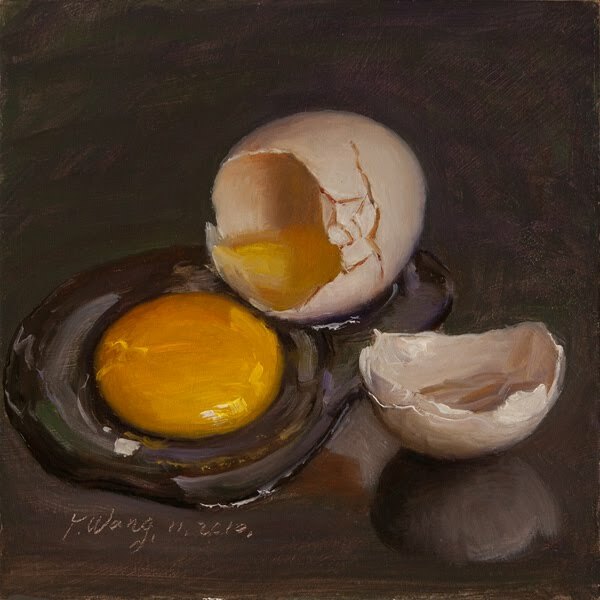 still life with milk, bread and raspberry jam, 5x7 in. 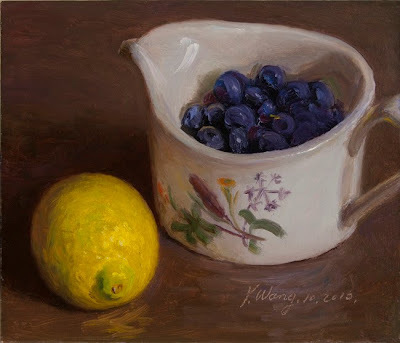 still life with blueberries and a lemon, 6x7 in. 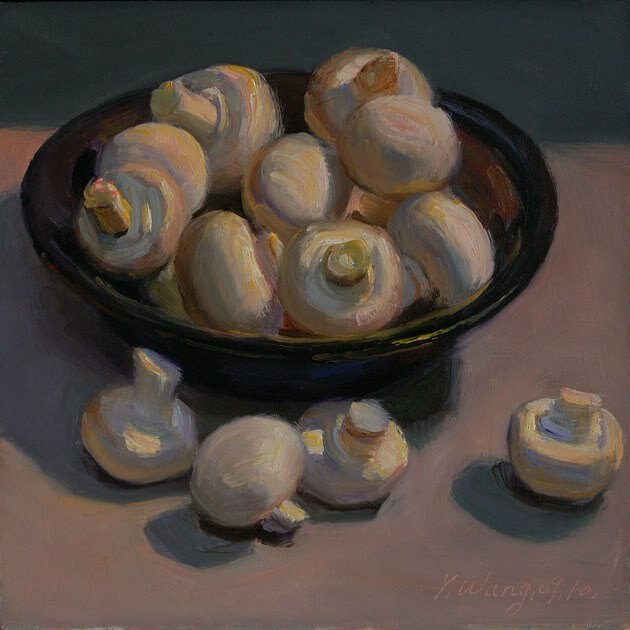 mushrooms in a bowl, 8x8 in. 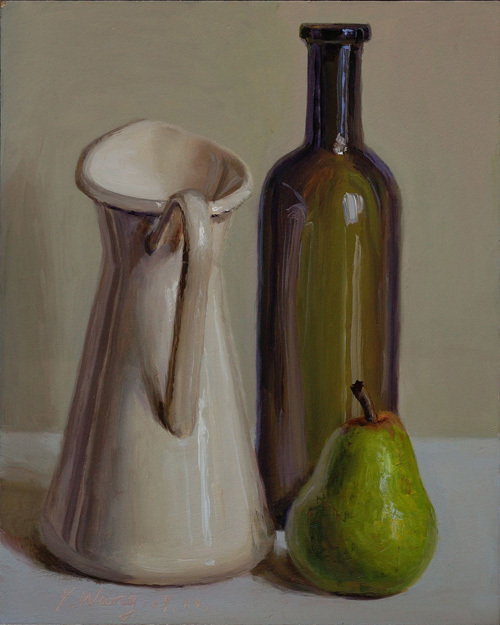 still life with a pitcher and pear, 8x10 in. 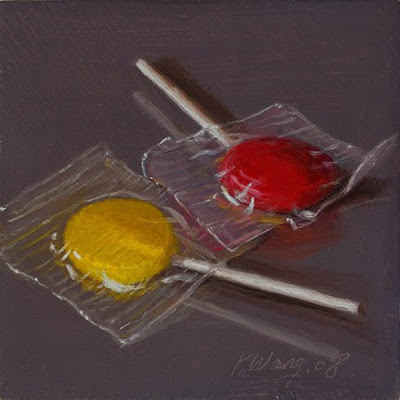 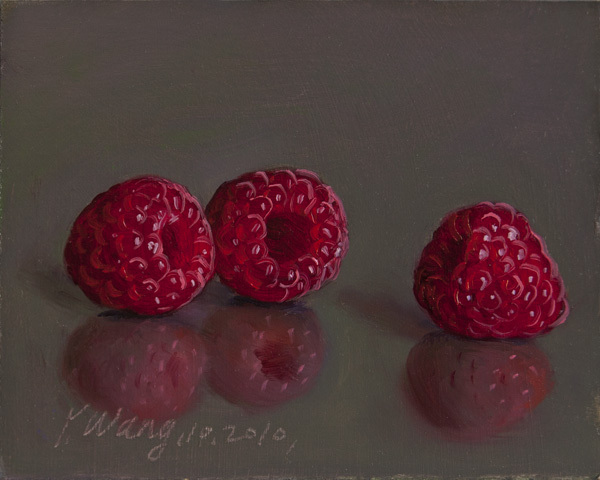 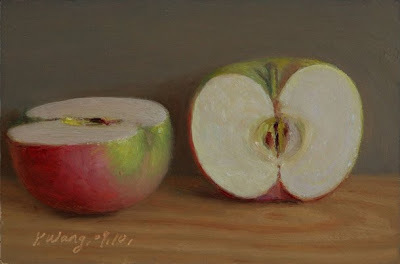 still life with 2 red pears, 8x8 in. 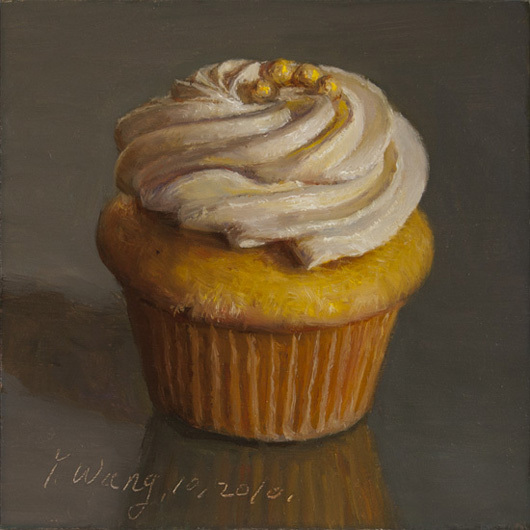 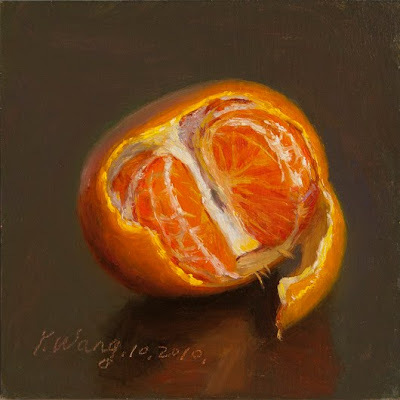 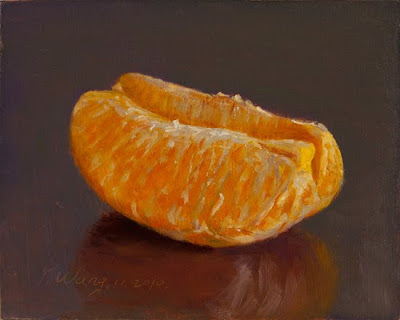 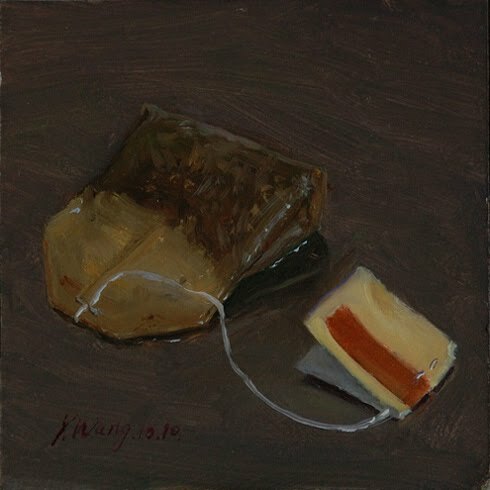 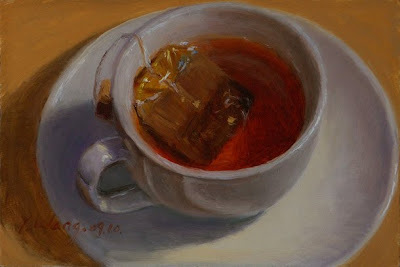 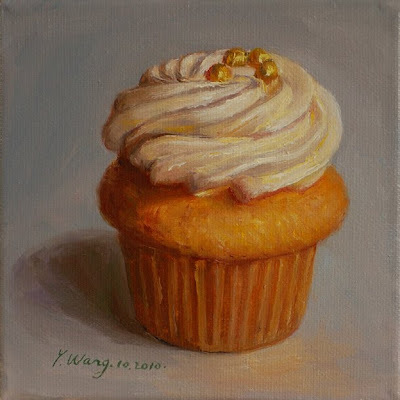 a tea bag, 4x4 in. 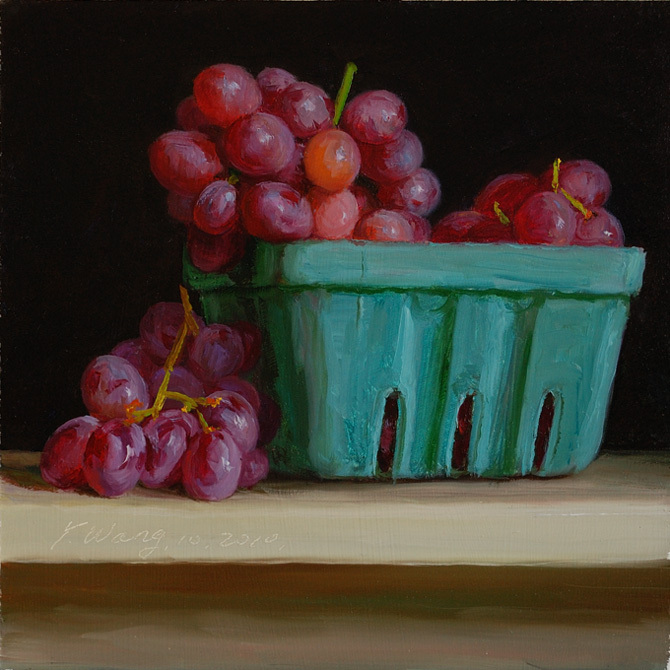 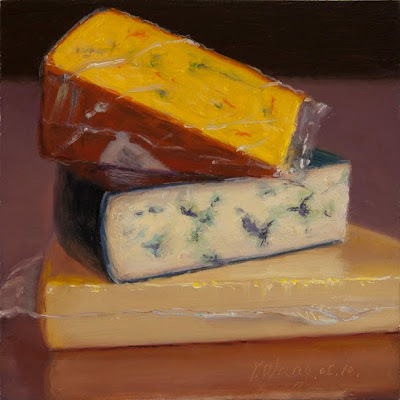 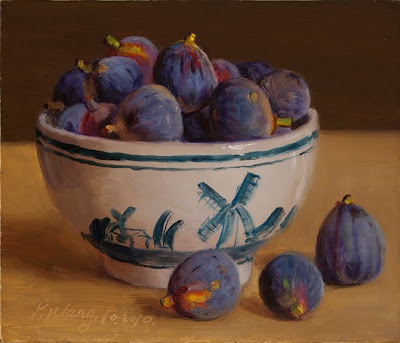 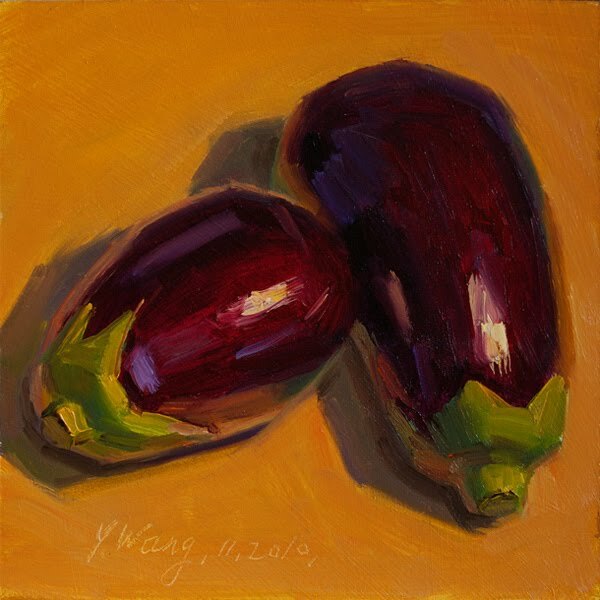 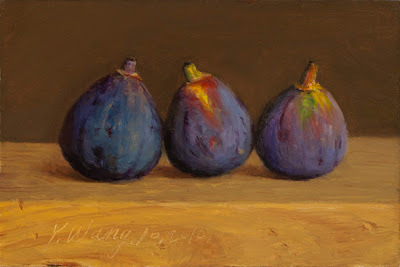 figs in a blue container, 6x7 in.